This girl has a special place in my heart. She has loved on my son so well as his daycare teacher and as his sitter. I am SO excited for her and Sam as they begin this new journey and chapter into marriage. 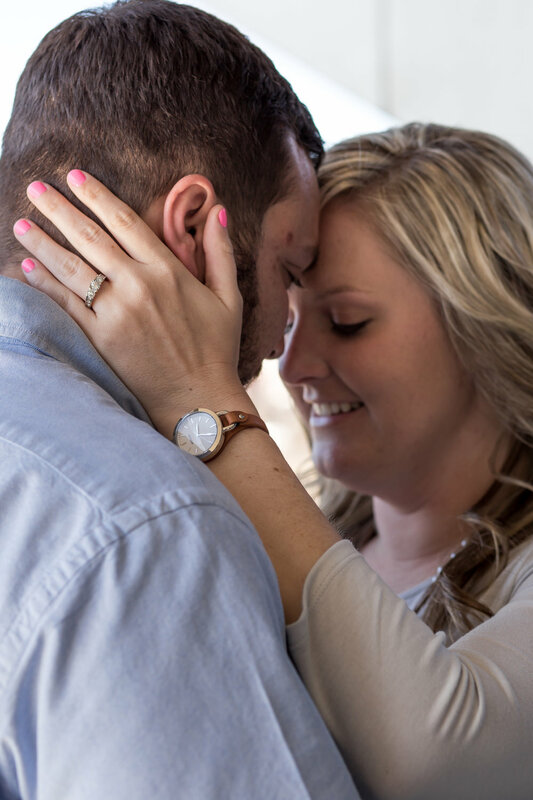 I can't wait to photograph their wedding in July.